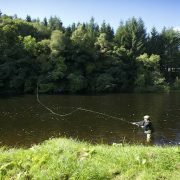 Please feel free to browse this small selection of images from previous clients who have all enjoyed fishing holidays in Scotland with River & Green. 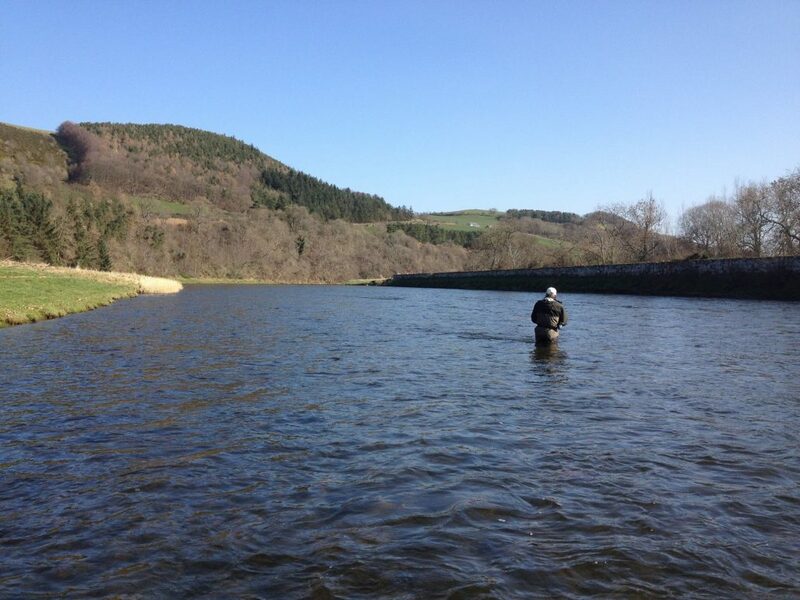 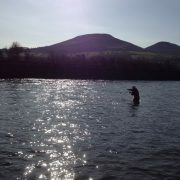 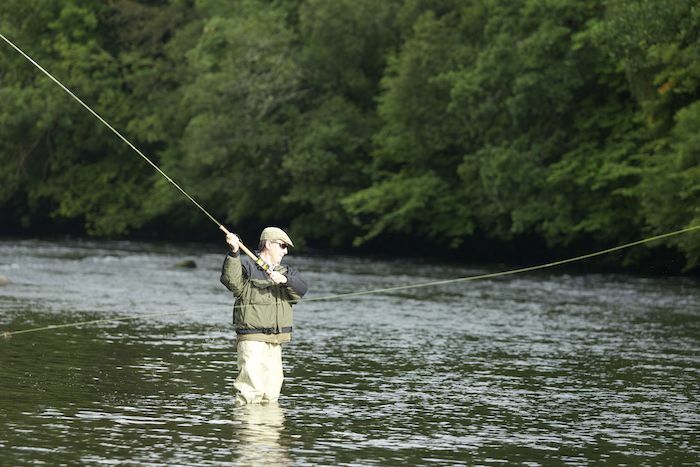 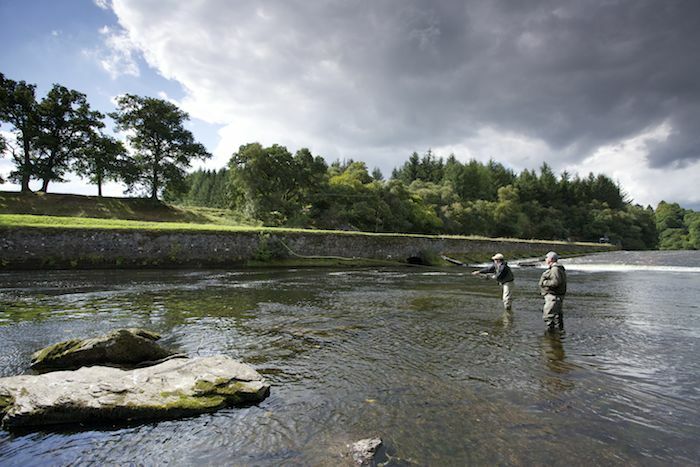 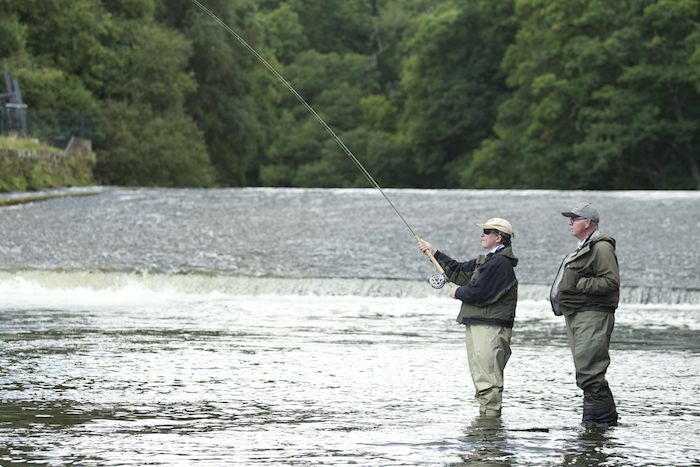 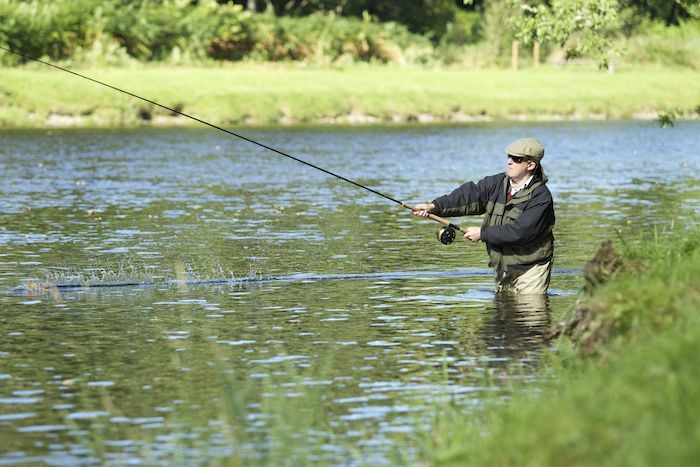 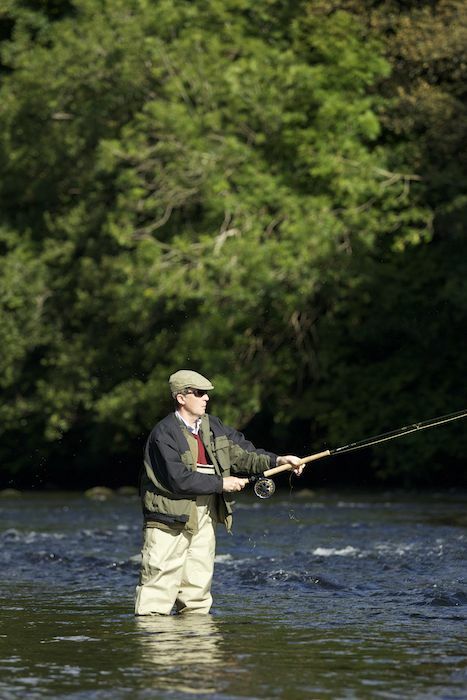 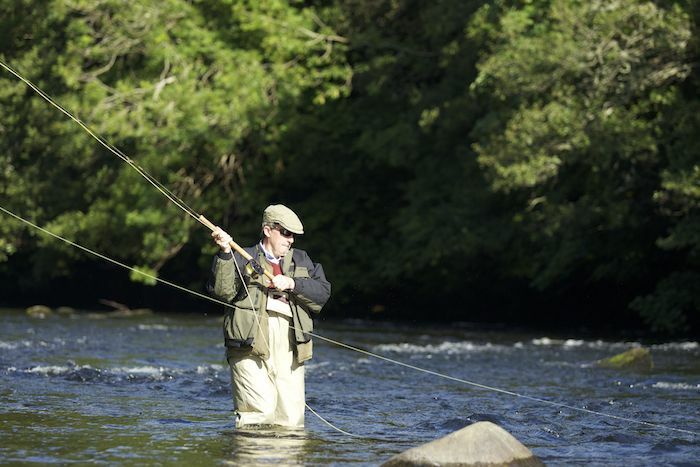 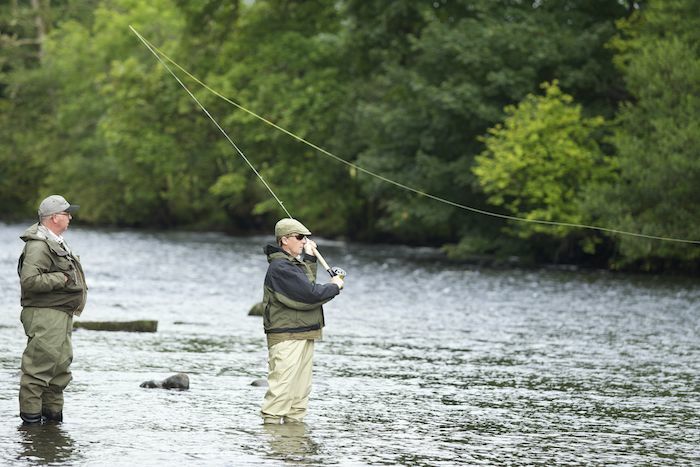 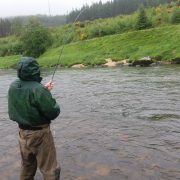 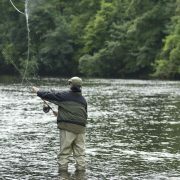 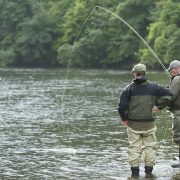 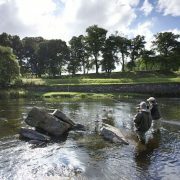 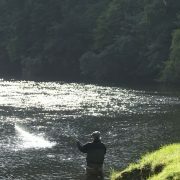 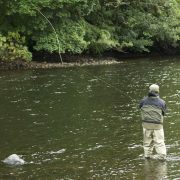 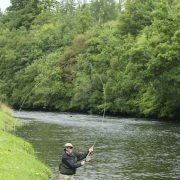 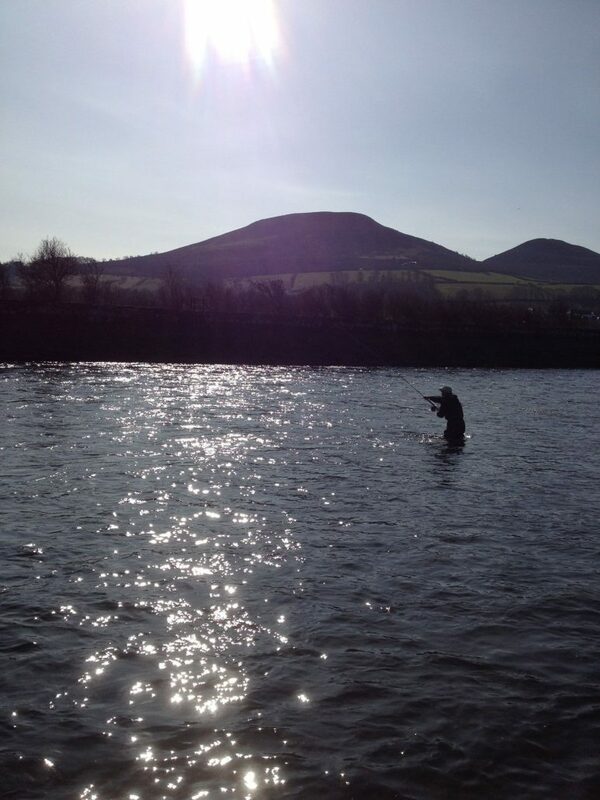 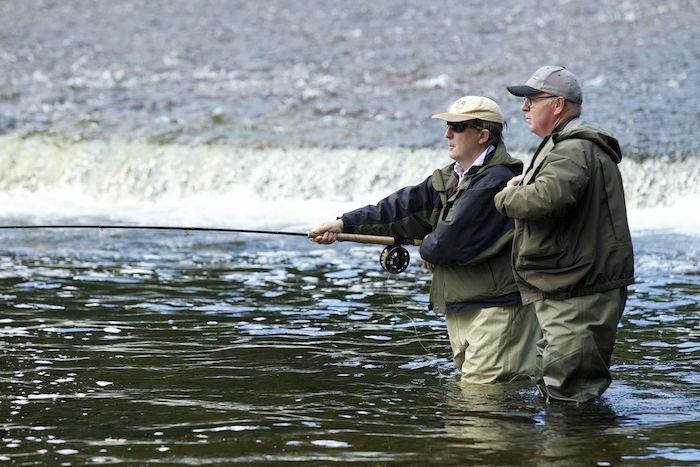 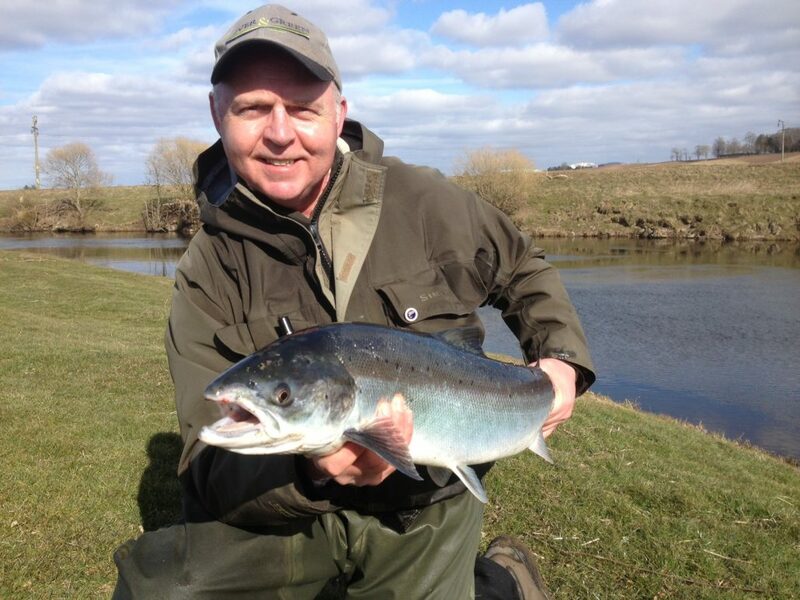 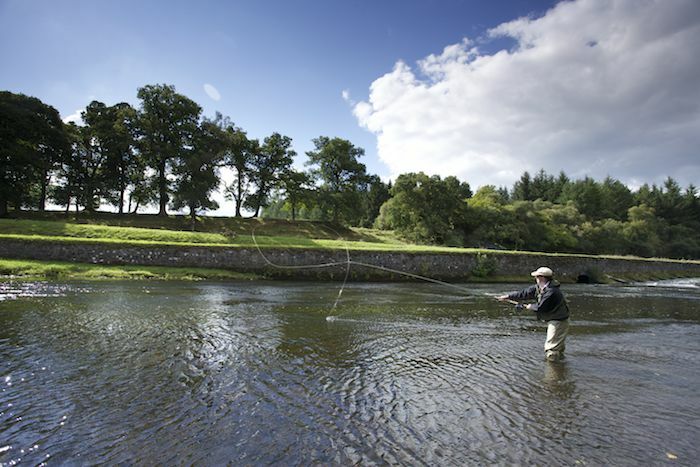 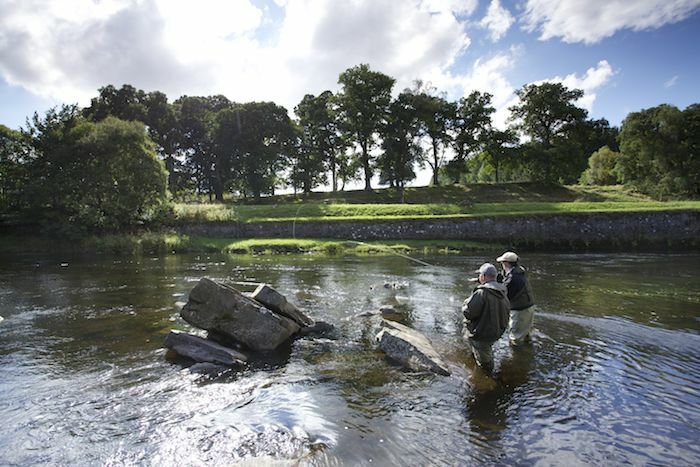 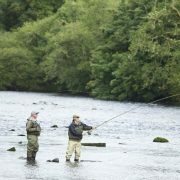 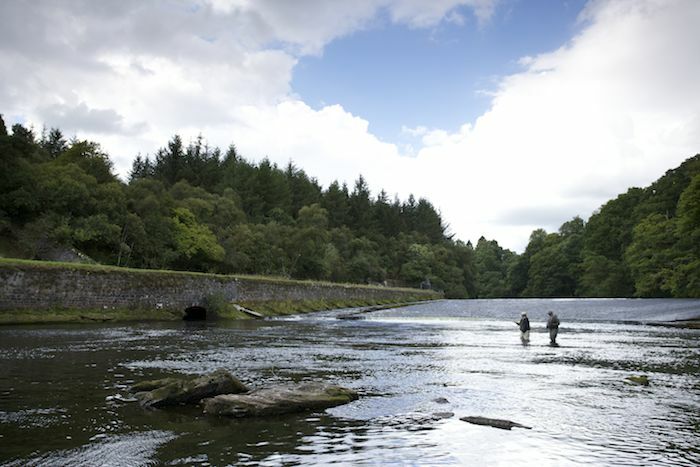 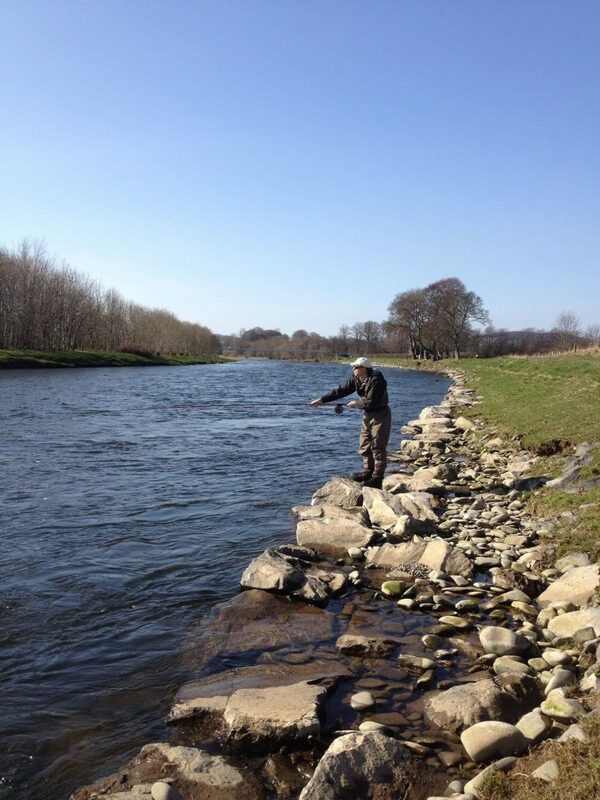 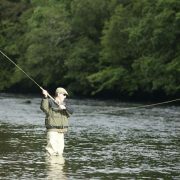 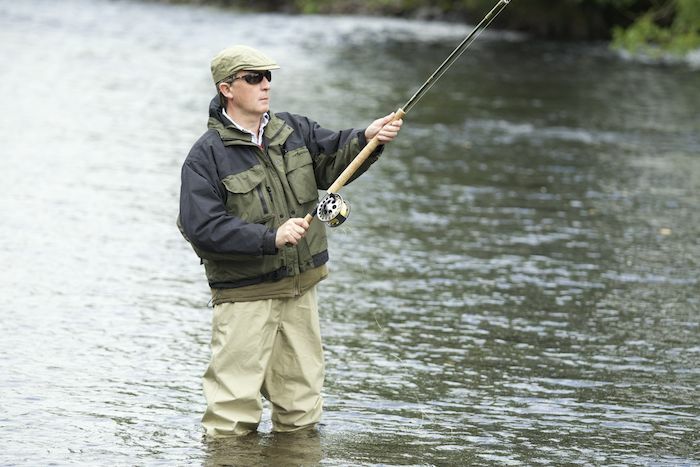 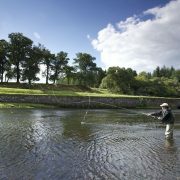 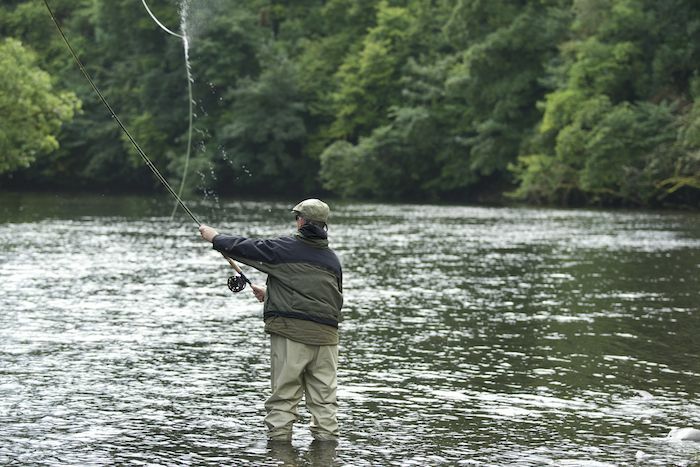 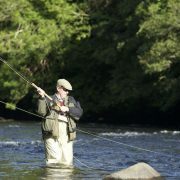 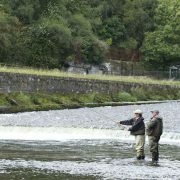 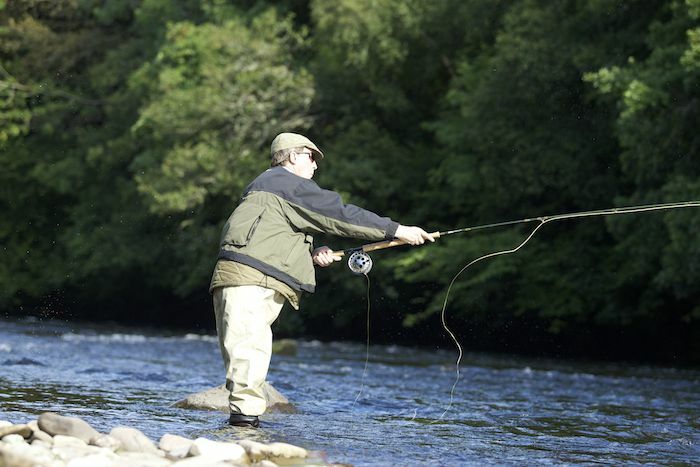 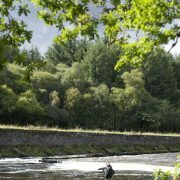 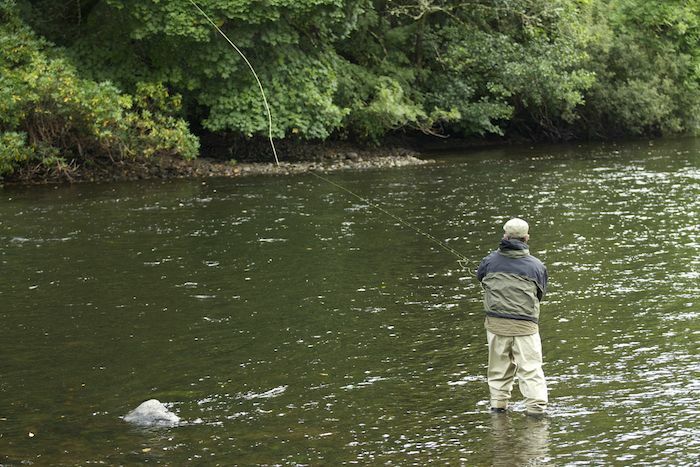 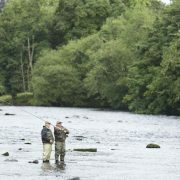 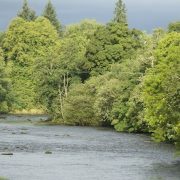 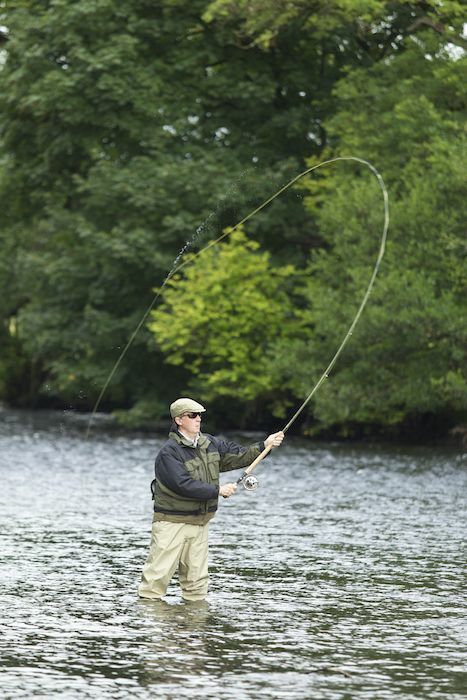 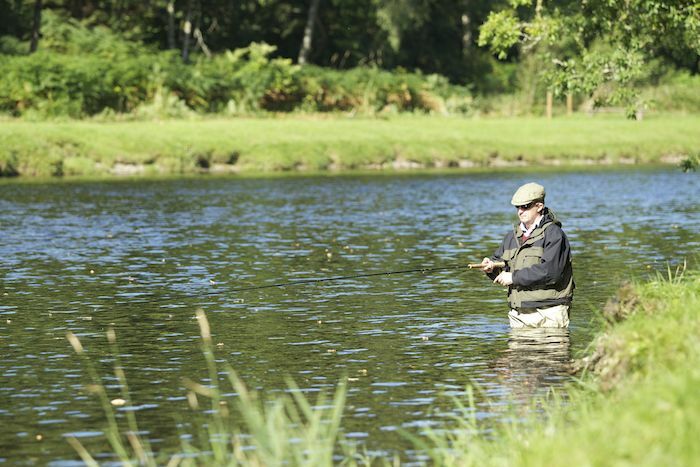 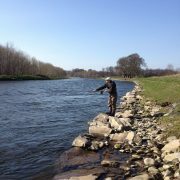 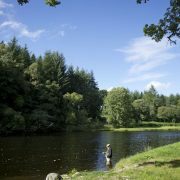 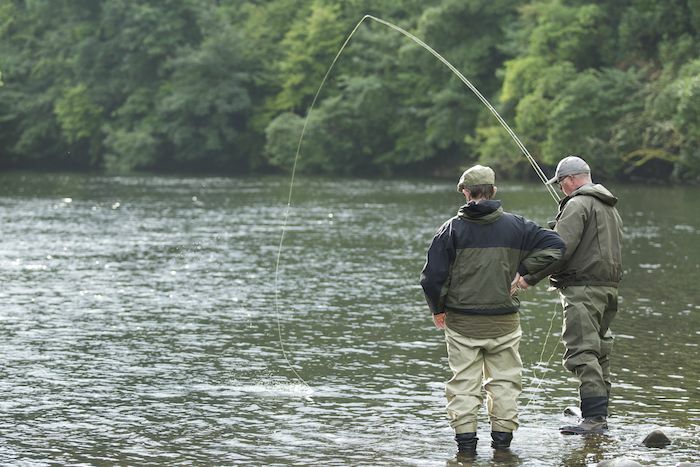 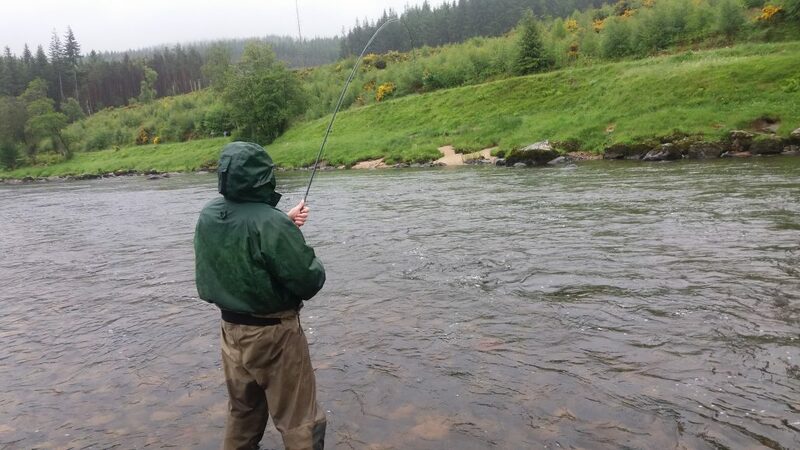 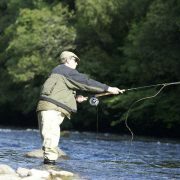 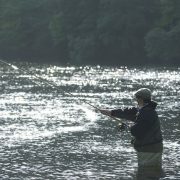 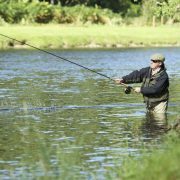 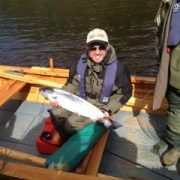 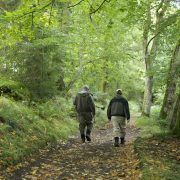 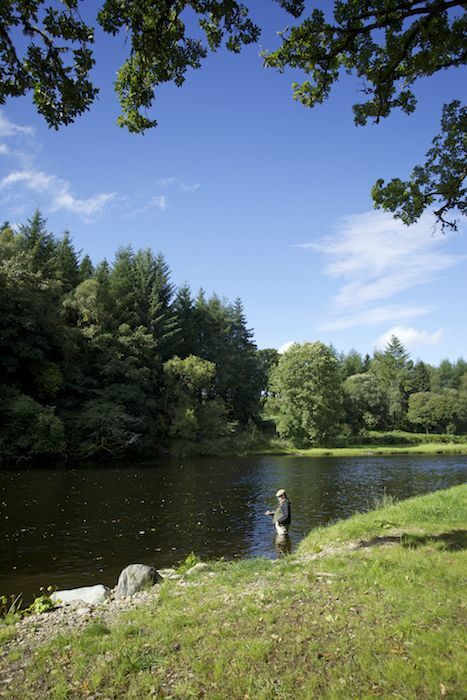 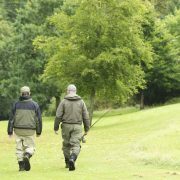 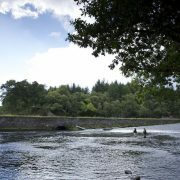 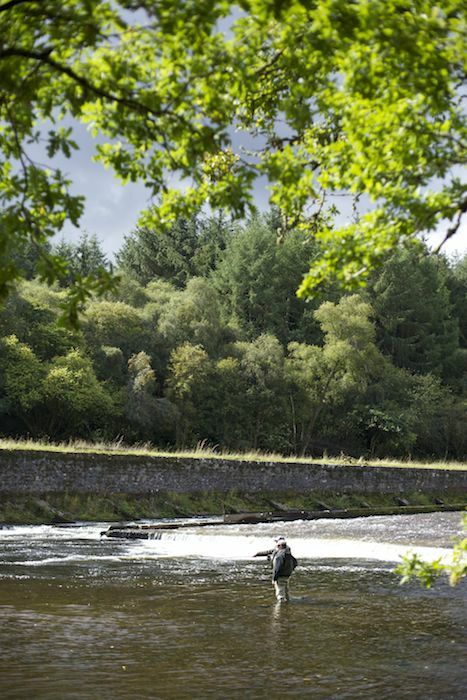 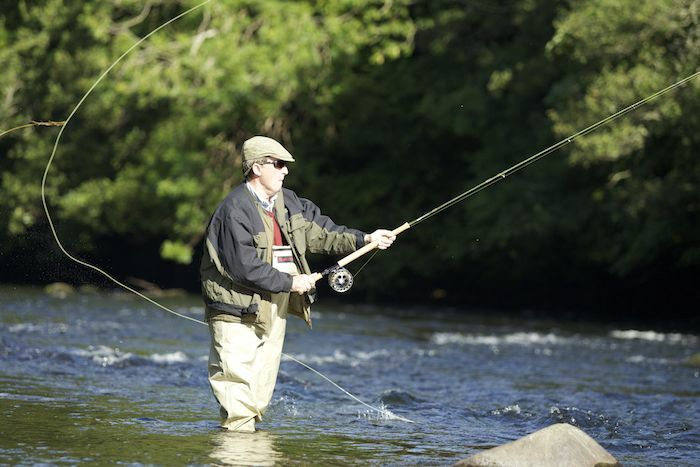 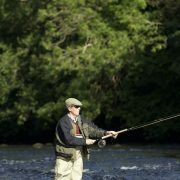 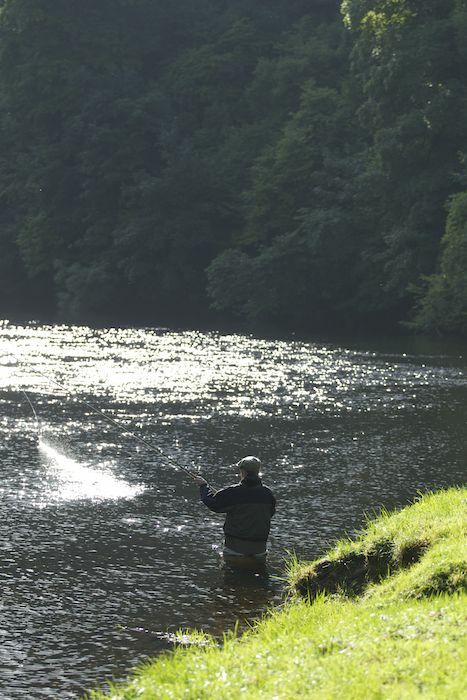 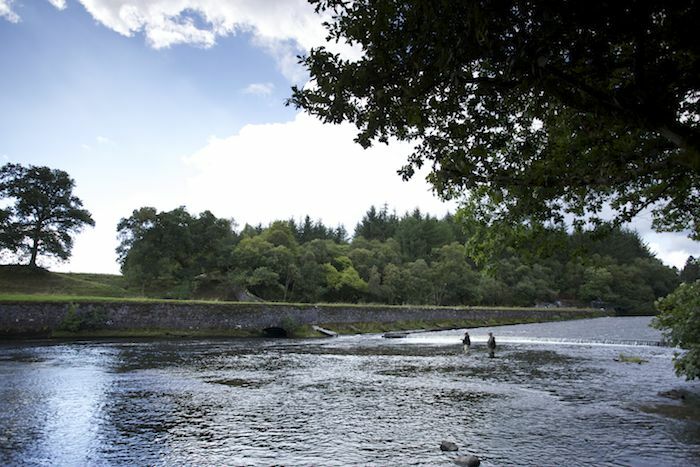 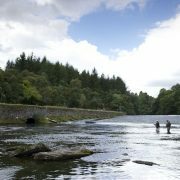 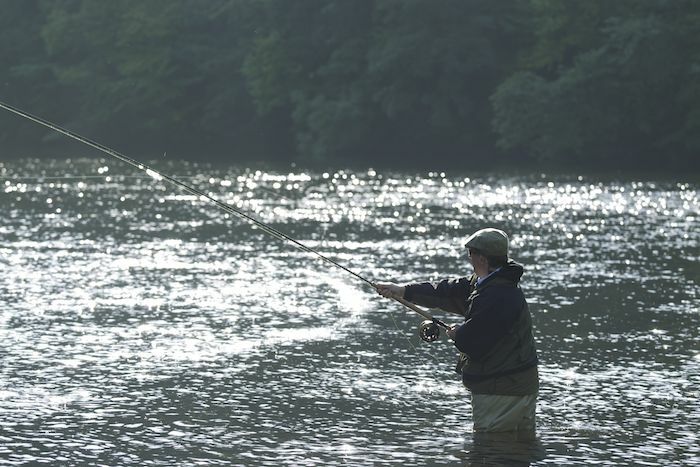 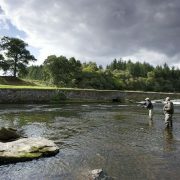 Fishing in Scotland tends mainly to focus on salmon fishing on rivers such as the Tweed, the Tay, the Dee and the Spey (among many, many other of course!) 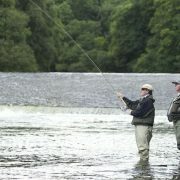 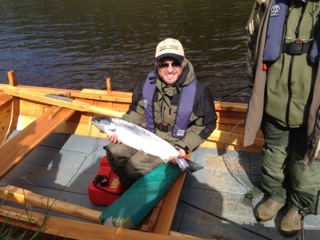 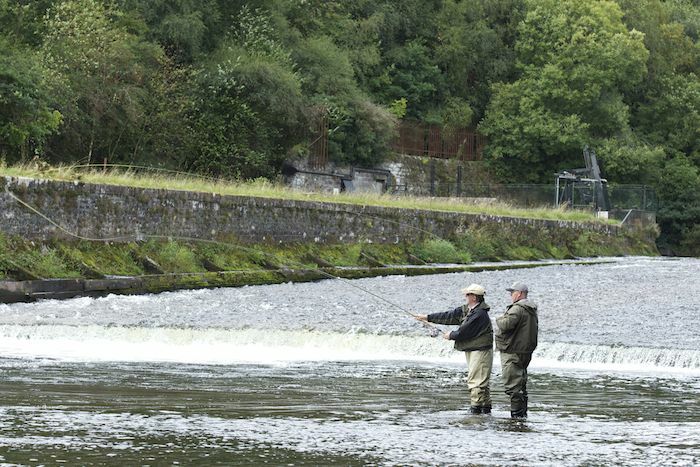 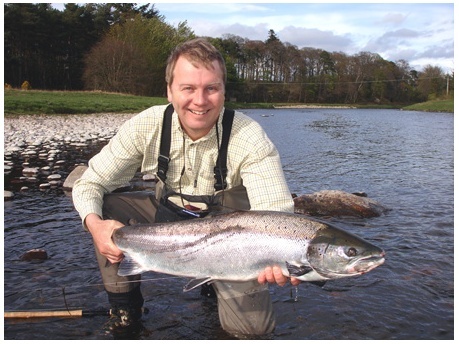 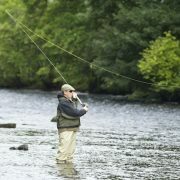 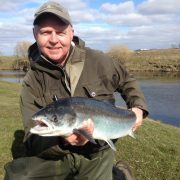 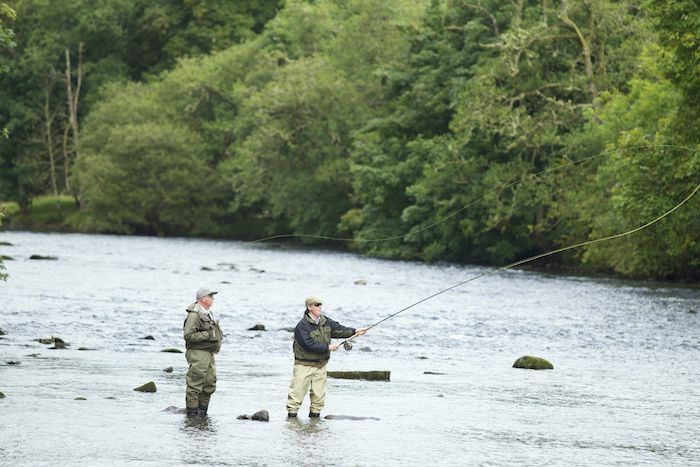 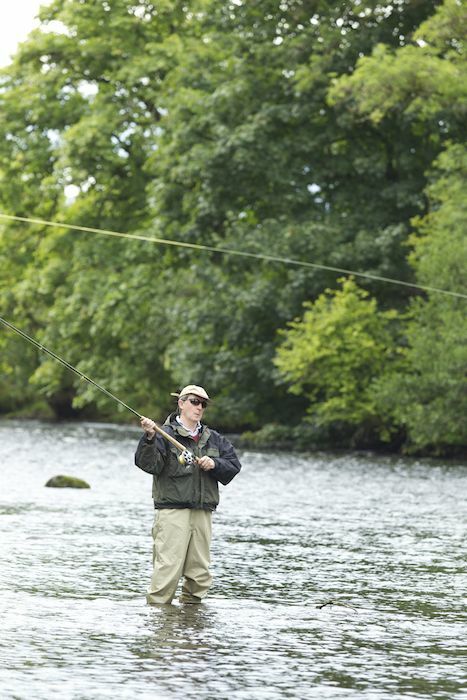 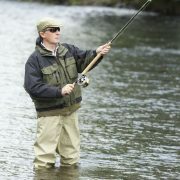 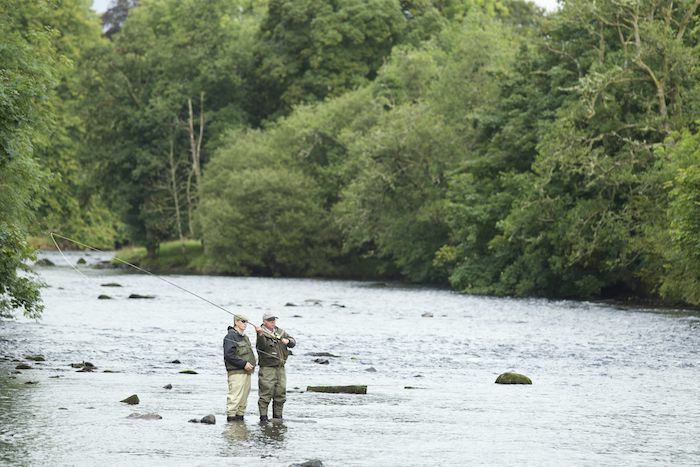 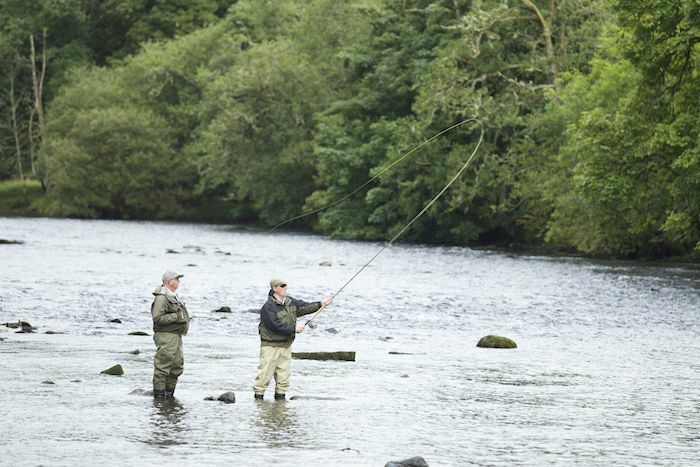 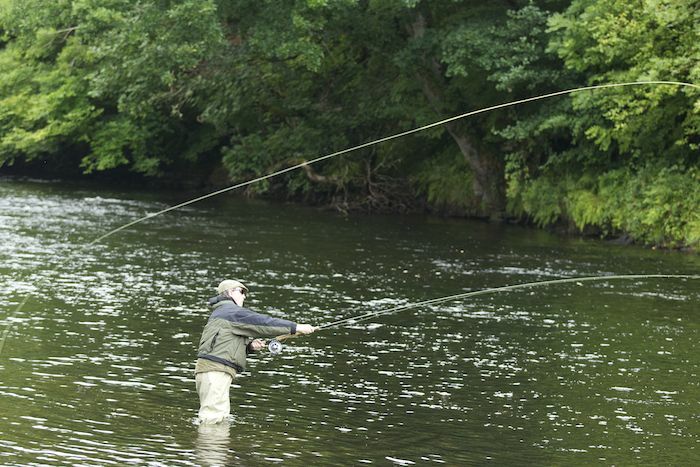 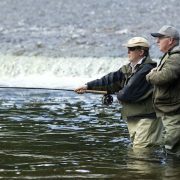 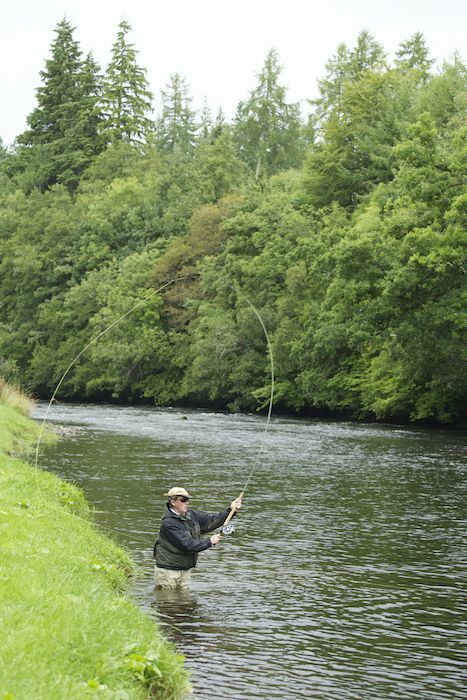 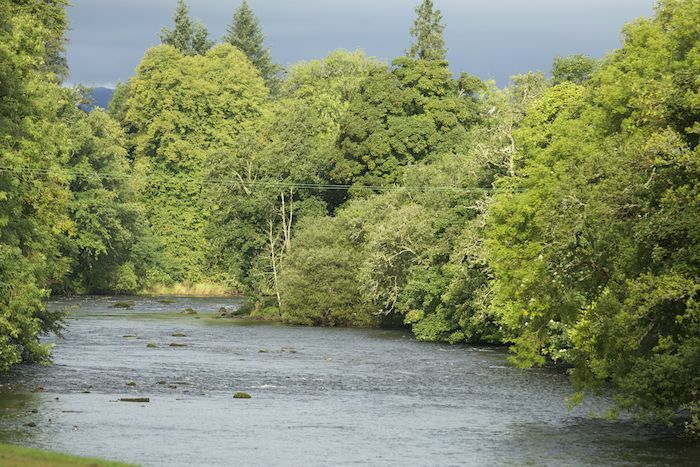 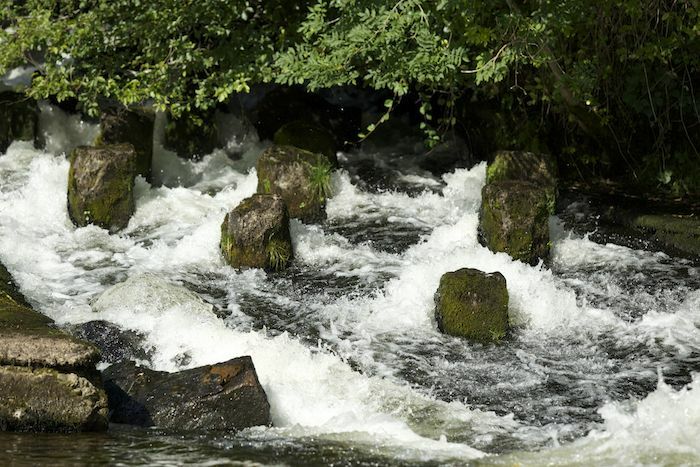 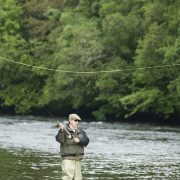 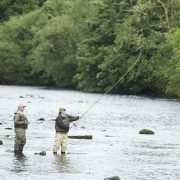 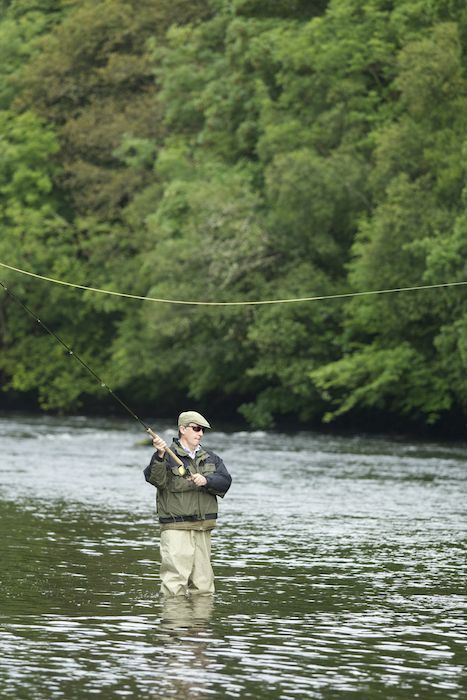 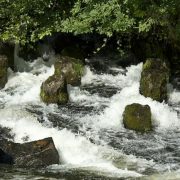 and landing a salmon on one of these famous rivers is the dream of may international fishermen. 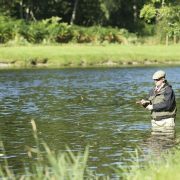 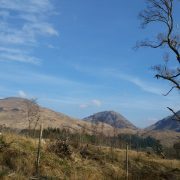 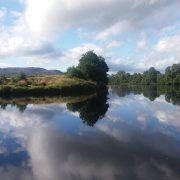 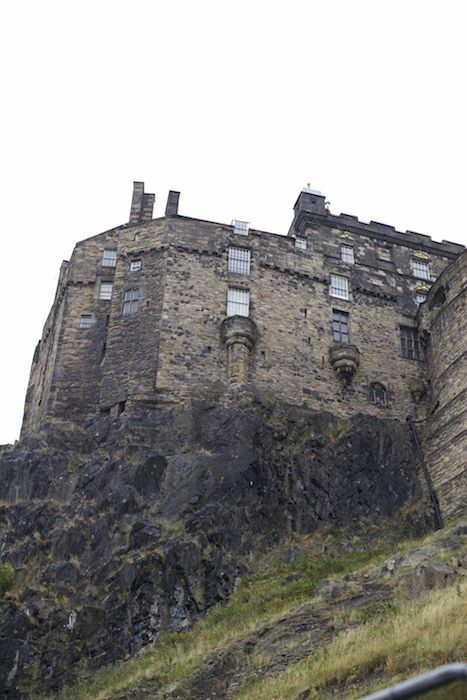 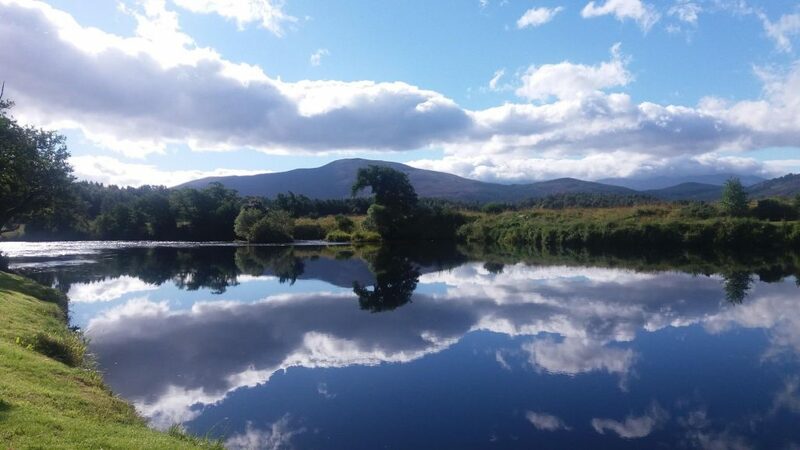 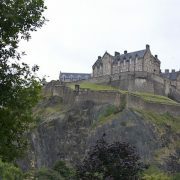 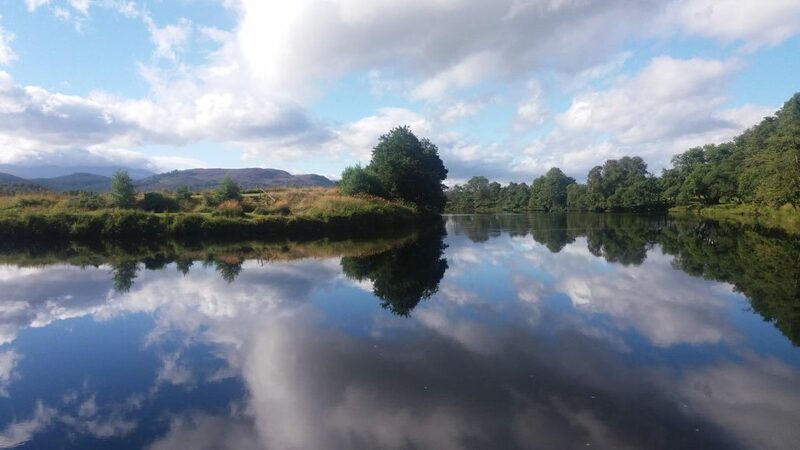 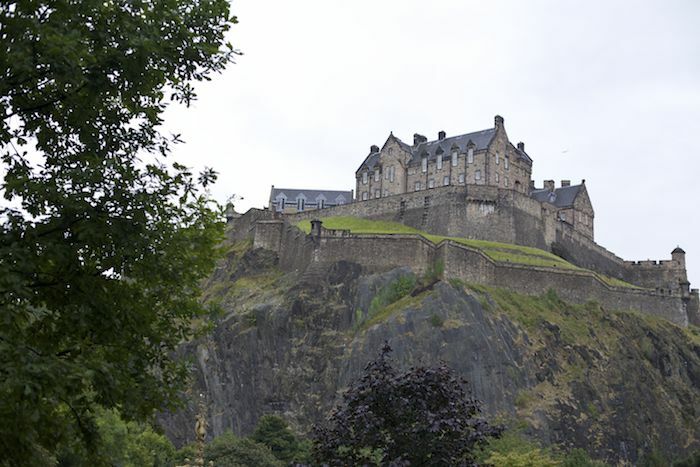 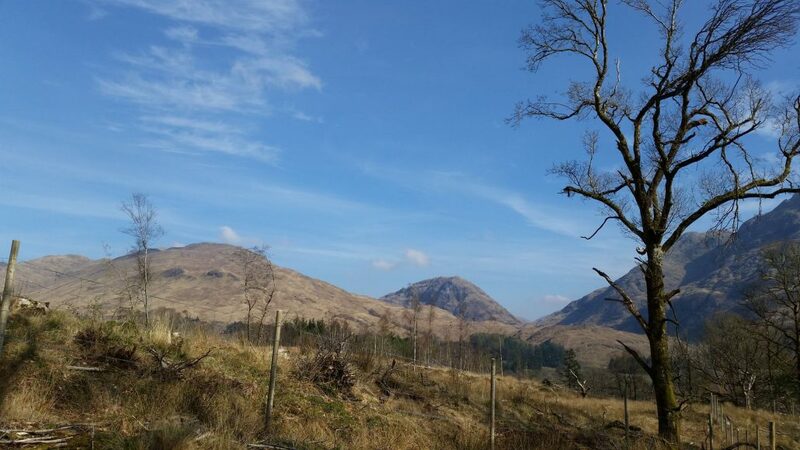 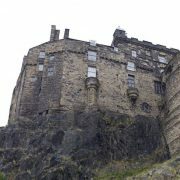 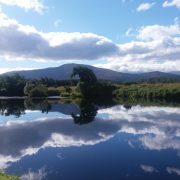 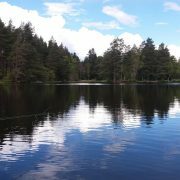 As well as salmon fishing, excellent fishing can also be had on Scotland’s rivers for trout and grayling and also for pike in Scotland’s stunning lochs. 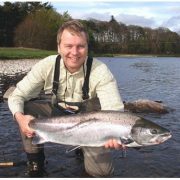 River & Green are Scotland’s leading experts in designing and delivering tailor-made, luxury packages for visiting fishermen. 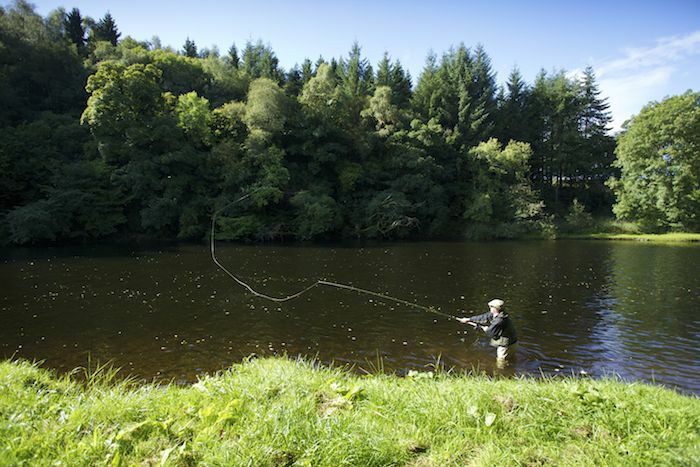 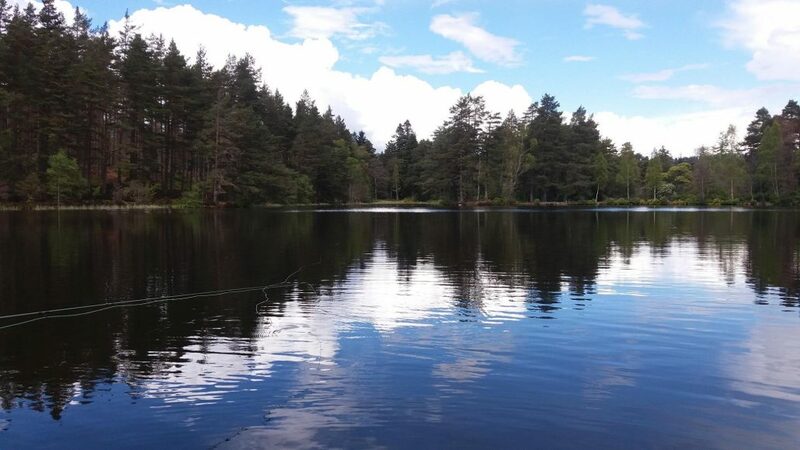 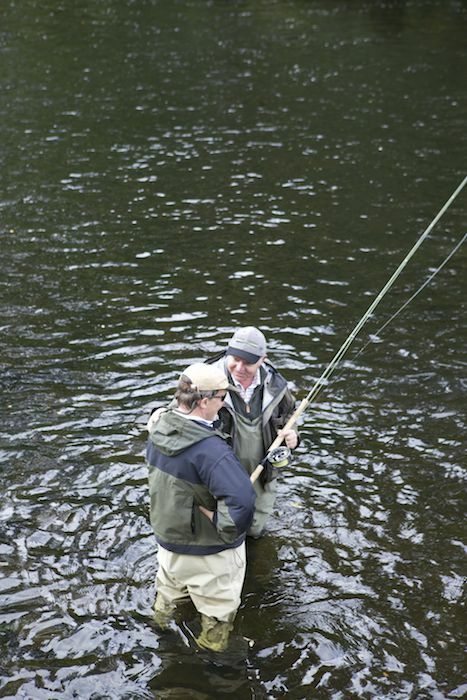 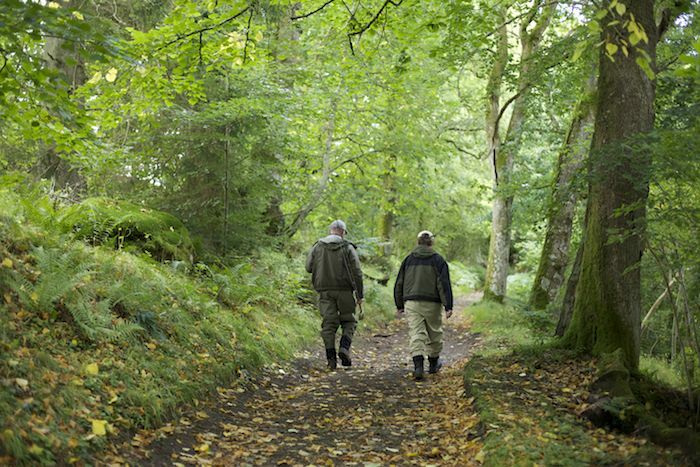 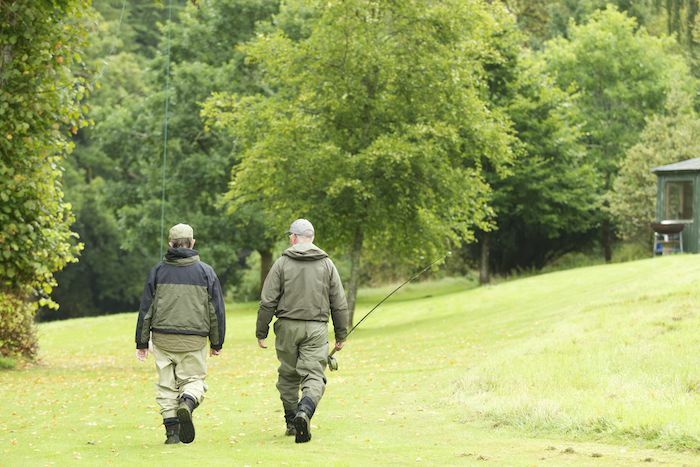 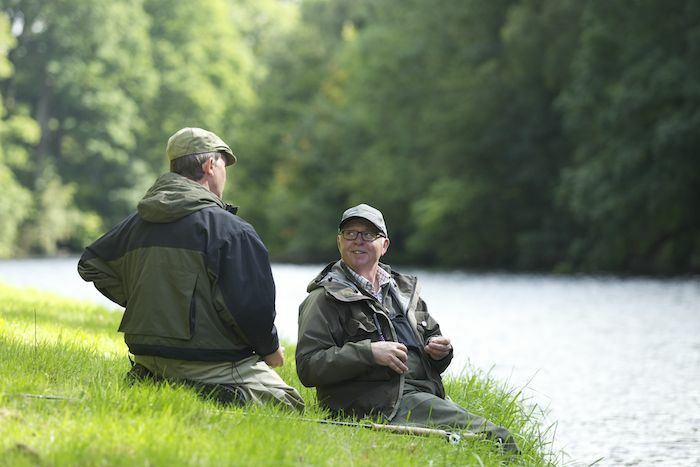 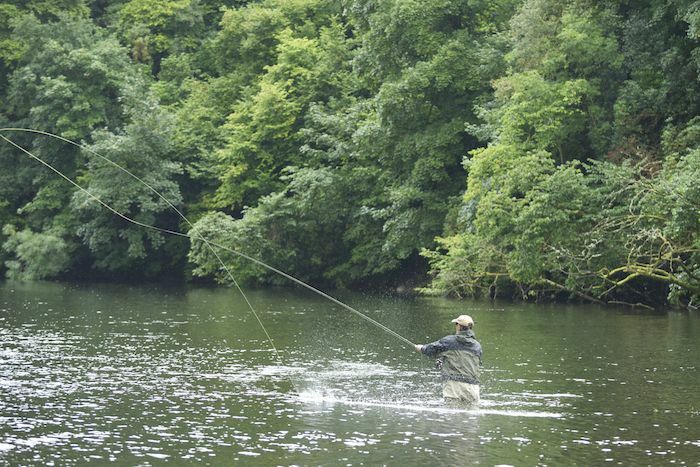 From beginners, to seasoned experts, fishing in Scotland is open to all. 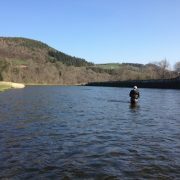 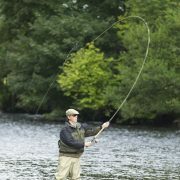 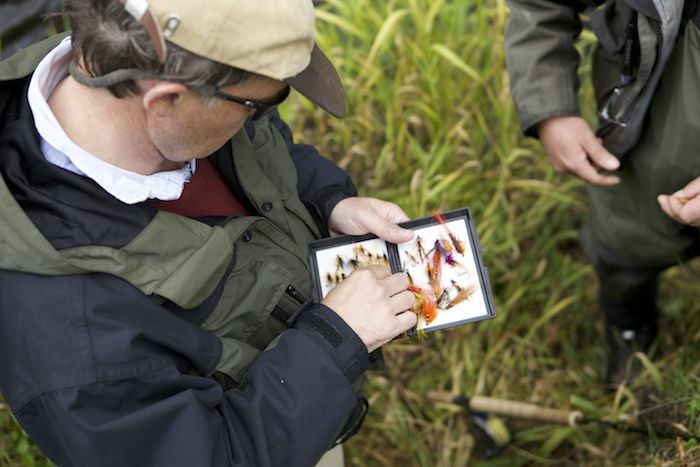 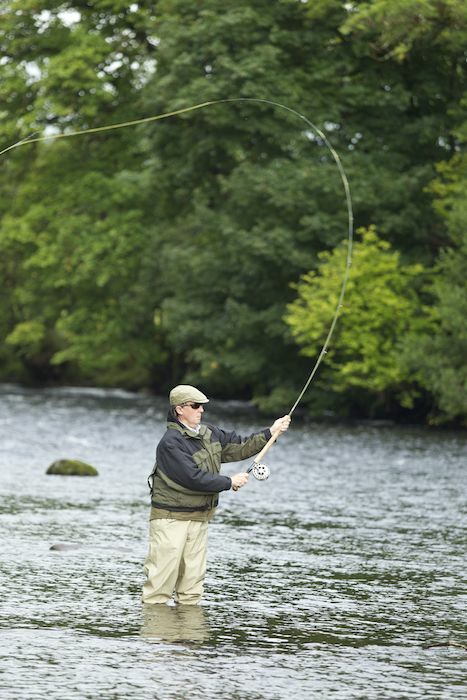 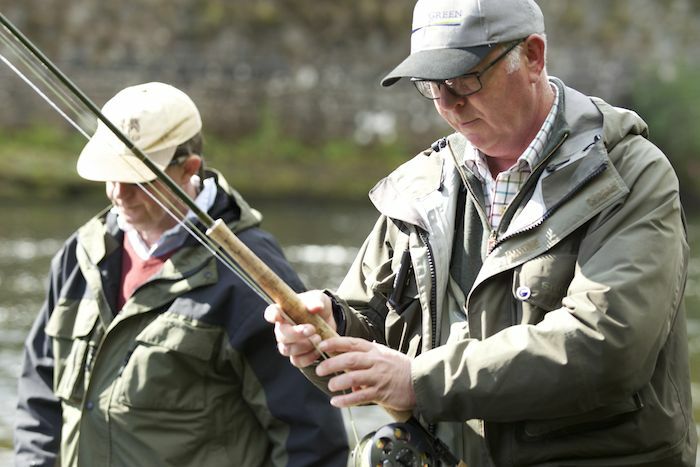 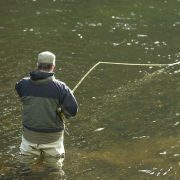 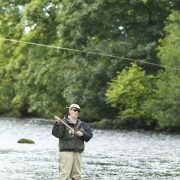 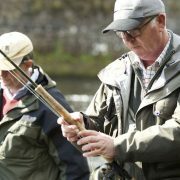 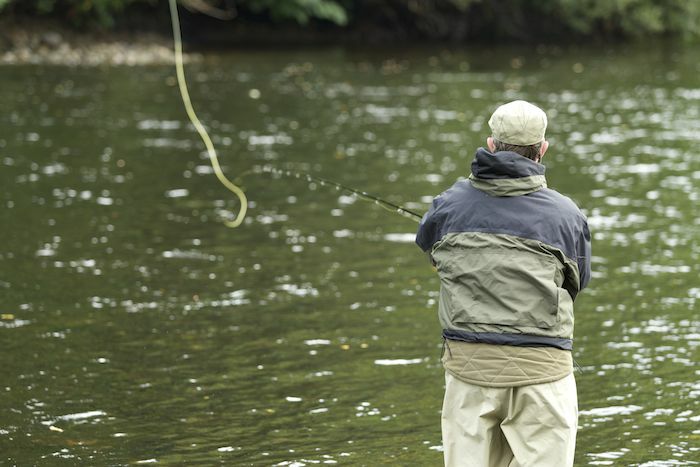 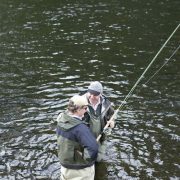 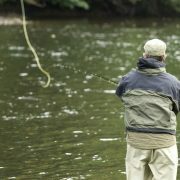 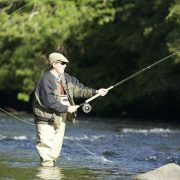 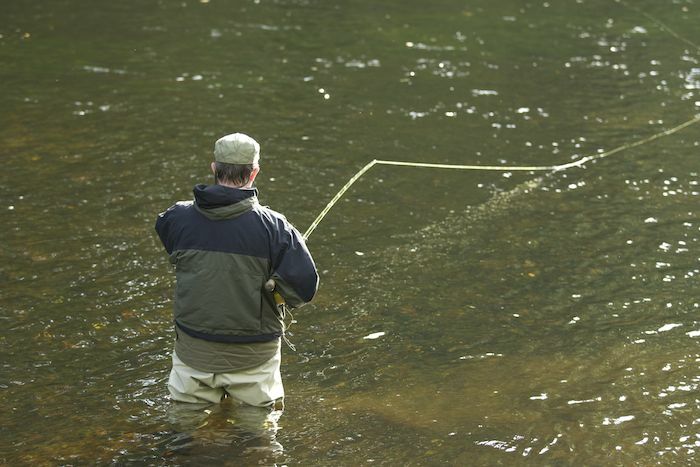 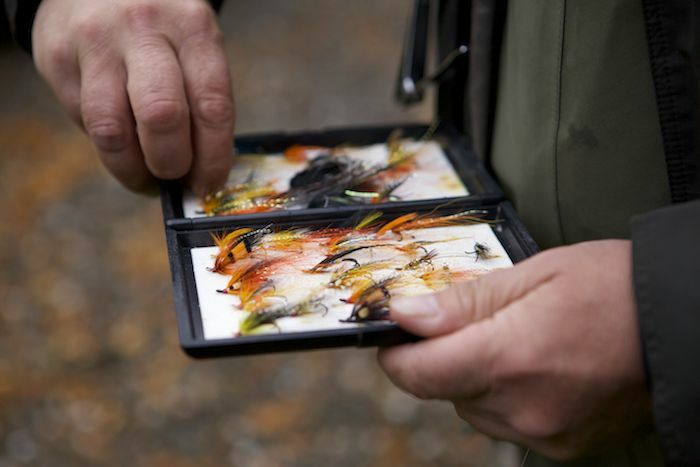 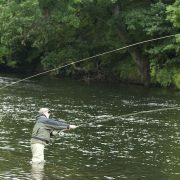 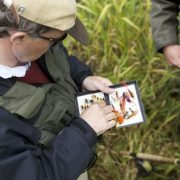 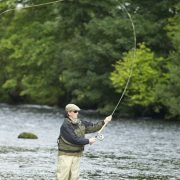 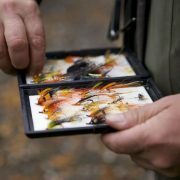 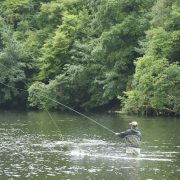 We can provide fly-fishing lessons if needed or, if clients prefer spinning to fly-fishing, we can provide plenty of opportunities to fish on rivers where spinning is allowed. 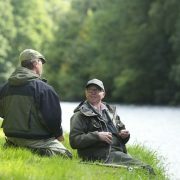 With our many years of work in the field and our unique network of fishing beats and expert fishing guides, no one is better qualified than River & Green to deliver your perfect fishing holiday.